About Us - Learn More! Cub Scouts, Boy Scouts, sibilings, family members and friends are invited with this special offer. 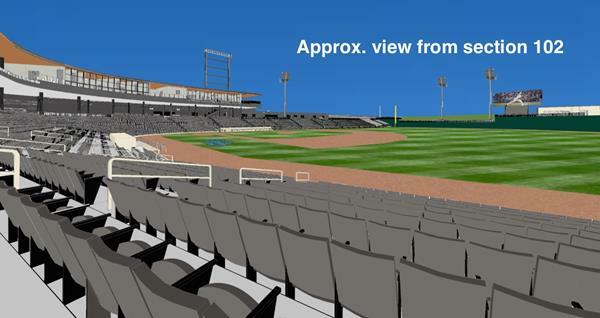 Enjoy a fun Father's Day evening of St. Paul Saints baseball in their brand new stadium. Saints baseball is a fun & quirky professional baseball experience. A baseball-carrying pig even brings balls to the umpire along along with other goofy happenings throughout the game. 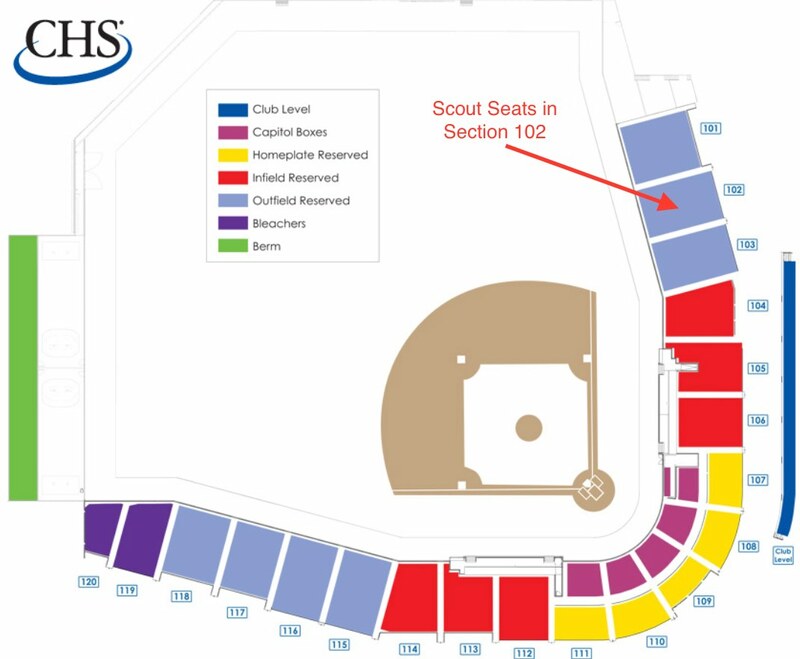 This is a brand new Scouts discount offer, but tickets won't last long. It's fiirst come, first served, subject to availability. You'll purchase your own tickets online. Coordinate with friends to select available seats near each other. a Saints hat - new for 2015! the first 750 fans into the ballpark will receive a replica jersey! kids can run the bases and get autographs from players after the game! Note: Sales tax is not included and there's a $1.50/ticket surcharge for buying online. There is no surcharge for buying tickets at CHS Field's box office.